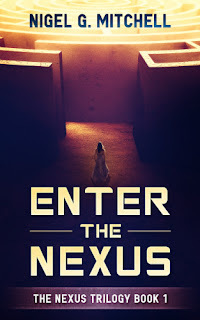 On Friday, my next novel Enter the Nexus will be released. 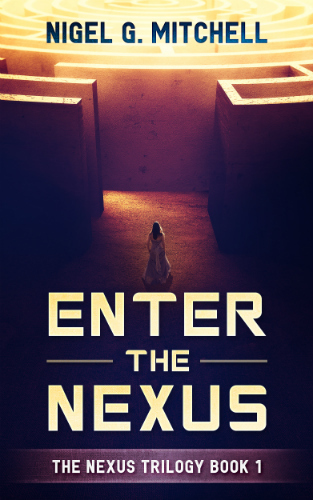 It's the first in the Nexus Trilogy, an epic adventure that I'll be releasing every three months this year, starting on March 9, 2018. I'll have more details on Friday but check out the cover!